I am an Associate Professor in the Department of Computer Science at Bar-Ilan University. I am also the head of the Intelligent Information Agents (IIA) group. 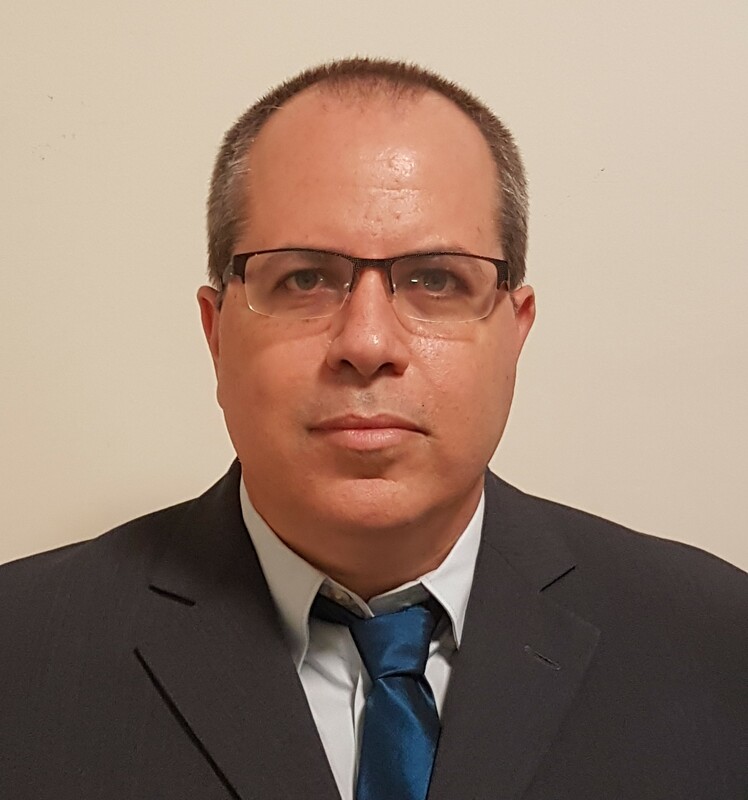 I joined Bar-Ilan in Oct. 2007; before this I was a Post-Doc at Harvard University for two years, following several years in the Israeli hi-tech industry. I hold a B.Sc. in Industrial Engineering and an M.Sc. in Information Systems (both from Tel-Aviv University) and a Ph.D. in Computer Science from Bar-Ilan University. My research is primarily in the areas of artificial intelligence, autonomous systems and multi-agent systems, dealing with cooperation, economic paradigms and game theory, agent-based simulation, intelligent user interface and economic search. I am especially interested in the role that information plays in multi-agent settings, hence typically consider various types of environments, distinguished by the agent's goals (fully-cooperative or self-interested) and design (fully rational or bounded rational). Much of my work is based on optimization and game theory while other heavily relies on extensive experimentation with people (using platforms such as Amazon Mechanical Turk). Check out my teaching page for the list of courses I will be teaching during the upcoming academic year (and a photo from the "excellence in teaching ceremony). Interested in Game Theory? Join us to the Bar-Ilan game theory seminar, hosting the leading researchers in the field. This seminar is a joint initiative of the departments of Economics, Computer Science, and Electrical Engineering. Email me if you're interested in giving a talk in this forum. I was the general chair of BISFAI’11 and BISFAI'15, co-chair of AMEC’09, MIMS’09 and the Fifth Americas School on Agents and Multiagent Systems (2006). I was a PC member in AAMAS06, AAMAS07, AAMAS08, AMMA09, AGS09, IJCAI09, PRIMA09, AAAI08, EUMAS09, RREM11, AGS11, AMEC11, AAMAS13, AGS12, AGS13, IJCAI13, AMEC13, AAMAS14, AAAI14, AMEC15, CAVE15, EC16, MATES16, AMEC16, AMEC17, MATES17, IJCAI17, ISAIM18. I was an SPC in AAMAS15, AAAI15 (Integrated Systems Track), IJCAI15, AAAI16, ECAI16. I am an Assoicate Editor in Annals of Mathematics and Artificial Intelligence.